Pollen and high humidity slowed runners significantly compared to last week when conditions were close to ideal. 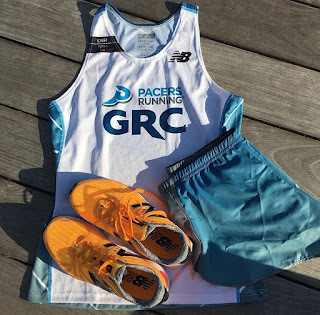 That didn't stop the GRC women from storming back to their place of glory with a first place finish by Susan (19:19) and a third place finish by LTO (19:45). Susan's excitement about the race paled in comparison to her excitement about fallen cherry blossom petals. Despite a hard first mile by a German Shepherd, Charlie and Kerry finished ahead of all dogs. Pat K placed 11th overall and second among masters in a time of 32:58. 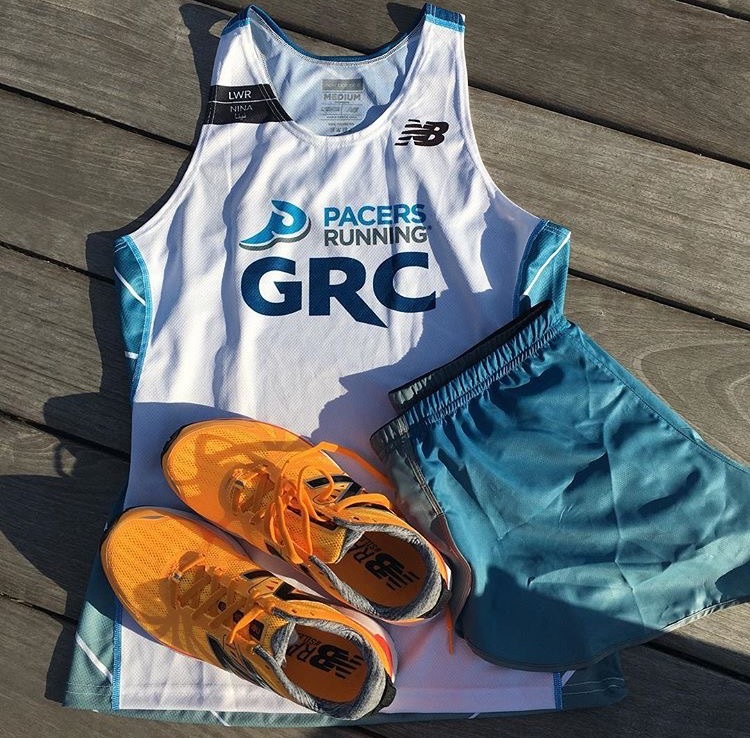 GRC had a strong showing sporting brand new Pacers Running // GRC New Balance kits. Carlos scored the win in a time of 52:03, closing hard to hold off the second place finisher. Sam, Outlaw, and Evan captured spots three through five for a near GRC sweep. Kerry won the women's race in 1:02:20 and Mary Grace kicked off her marathon training with a 1:07:32.